In the course of our ongoing work with Linked Open Data, we recently made some analysis on the graph structure of DBPedia data. For this we only took under consideration the original link graph (aka 'wikilinks'), where we did some cleanup first, such as, e.g., resolving redirects, etc. But there are more interesting things to discover ... stay tuned! This morning, I had to look up a documentary 'The Digital Bomb', which had been broadcasted yesterday evening on the German/French arte television channel. 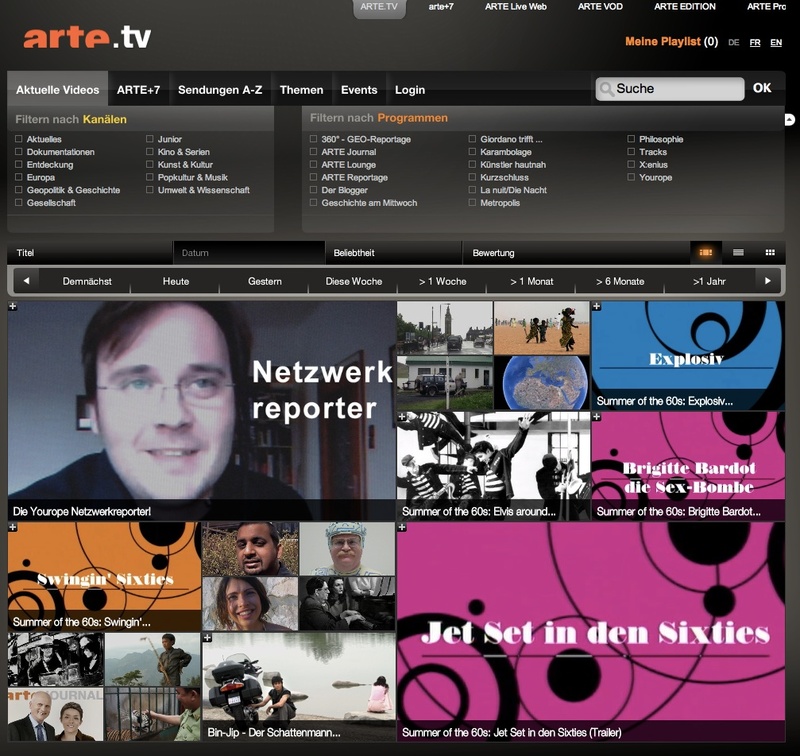 Arte is one of the public service television channels focussing on culture and arts. 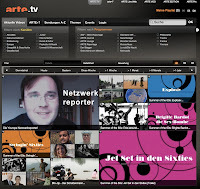 As many other television broadcasters, arte of course maintains a website and being as a television broadcaster there is also some sort of media archive. 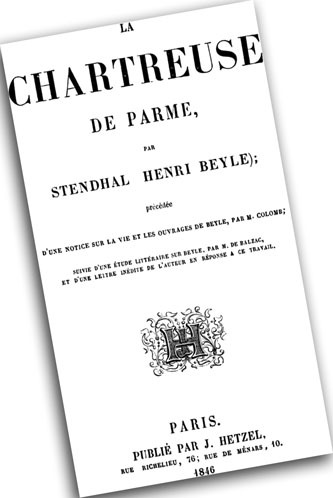 As being a public service television broadcaster, some strange regulations keep the archive from maintaining more than 7 days of tv-program -- but this is something completely different (as to speak with Monty Python). This morning, I made some discoveries in arte's tv archive, esp. about their way of visualizing content. Besides being a little bit difficult to find the right mode of access -- esp. if you are looking for a specific date of broadcast, I succeeded in finding this nice portal page showing the most featured videos of yesterday's tv program including a timeline (at the top) for growing back (and forth) in time. I really like the 2-D tile pattern relating the size of the videos (represented by some significant key frame) to their popularity (or any other ranking). When you place the mouse pointer over a frame you will get more detailed information about the video and by clicking on it the video opens for reviewing. All in all it seems to be inspired by the TED video archive and there's still room for improvement. I would like to see also timelines for shown content (not only broadcast or production date) as well as geographical information about production/content shown in interactive maps. Now I have become curious about what else is out there? Any new innovative, interactive visualizations for displaying video archive content aside from the youtube mainstream? ?